If you’ve found yourself crushing hard on a house you just can’t get out of your head, you’re not alone. Buying a home can be a great investment, and many households dream of starting a family and developing memories in their first home. When it comes to shopping for a property, many first-time homebuyers may be surprised by all the options their real estate agent provides. Luckily, there are several ways prospective buyers can narrow down their home search and find a property that best meets their needs. The simplest way prospective buyers can begin their home search is to contact a real estate agent and go through a process of elimination by creating a simple checklist that outlines what they’re looking for. 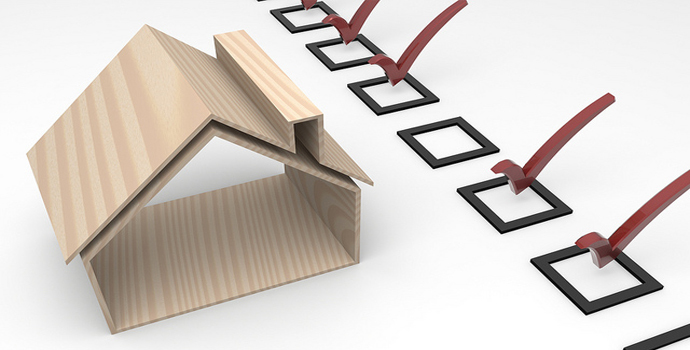 There are a number of home features and characteristics that buyers consider “must haves” before buying a home, therefore it’s important to start with these when making a checklist. For example, home-buyers may require a certain number of bedrooms or bathrooms, prefer to own a large piece of land or refuse to live in a certain neighborhood. These non-negotiable features should be communicated to their real estate agent to ensure that they are fulfilled before individuals spend time visiting home staging events. In some cases, buyers may want to own a home that features double bathroom sinks or borders two school districts. If these factors are important to buyers, but will not necessarily prompt them to turn away from a home sale, they should also be on the list. Real estate agents will work to meet all of a buyer’s guidelines, so buyers shouldn’t leave out the little amenities that may make a house feel more like a home. You know what they say… “Location, Location, Location.” Choosing the right neighborhood features is almost as important as choosing the right home features. Neighbors, school districts, crime rates, amenities, costs and activities will be a part of a homebuyer’s life for years, so it’s crucial to take these factors into consideration as well when drawing out a list of wants. 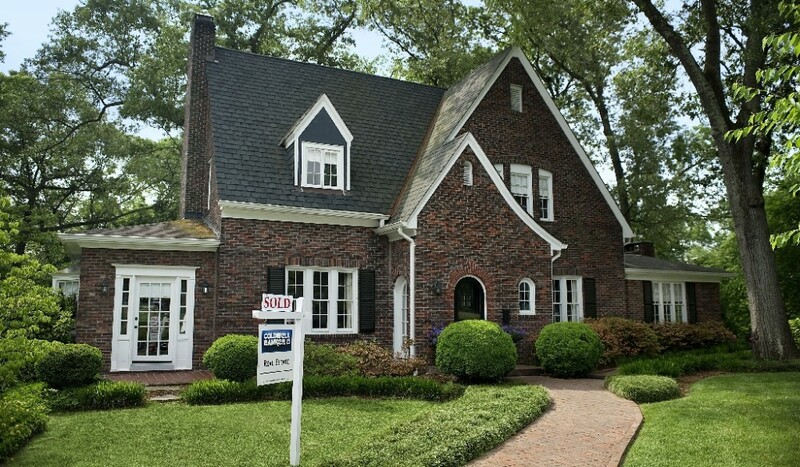 Lastly, buyers shouldn’t get discouraged if it takes some time to find the right home. Finding a house that has all the necessary features is worth the wait, and any additional quirks or home features can be altered to meet a buyer’s needs. “Imagine coming home from a long day of work. In the car, you speak into your smartphone, giving commands to start the vacuum cleaner, preheat the oven and run the dishwasher. After unlocking the front door with your iPhone, the lights automatically turn on as you walk into a clean living room, with the kitchen preparing itself for dinner.” Home smart home may become a reality sooner than you think!